Unlike a lot of people participating in this challenge, I don’t delete my mistakes. I keep most of them. Just because. I don’t really know why. Maybe I’m just a hoarder. So it wasn’t hard for me to find something really atrocious to share. 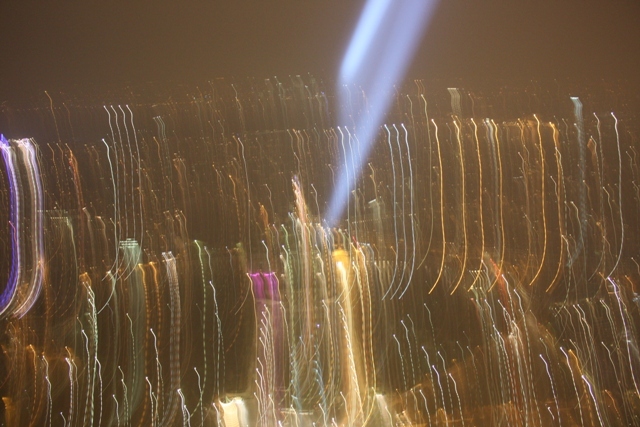 Clearly I had no idea what I was doing with my new DSLR when atop the Eiffel Tower on a cool September night in 2009. But I do like the colours. I did manage a couple of OK shots but nothing outstanding. I would do better if I went back now.